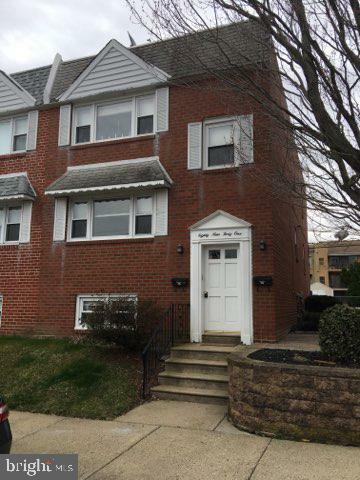 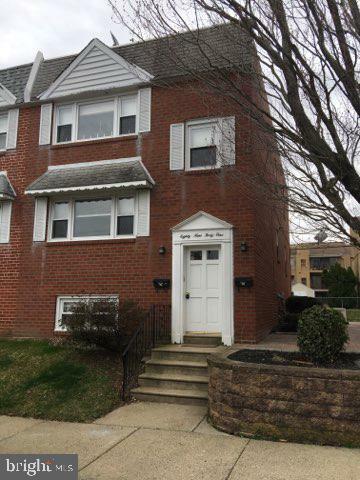 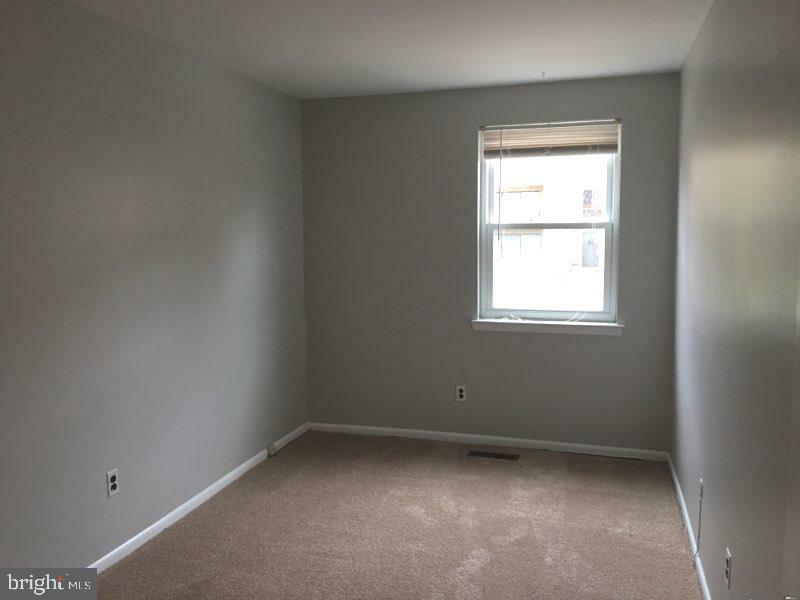 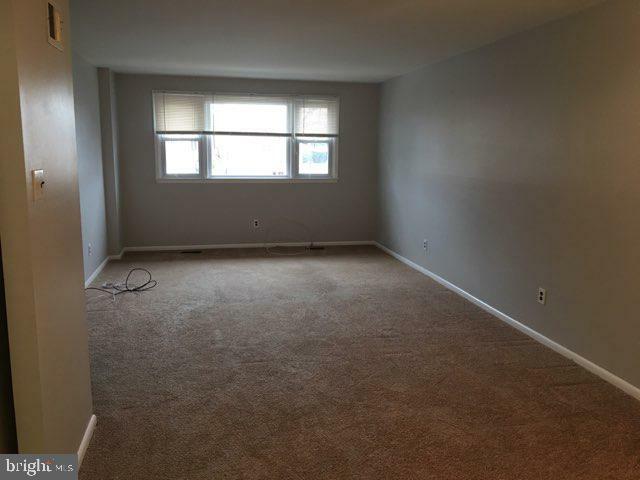 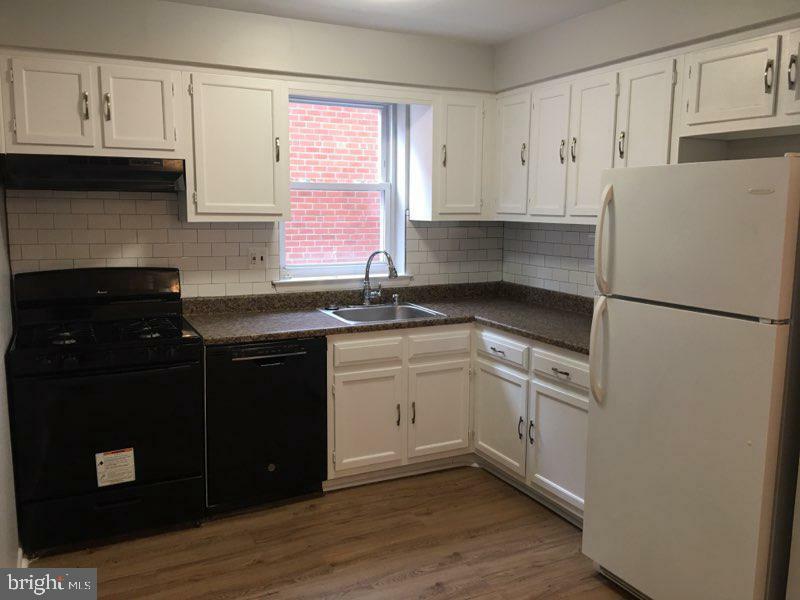 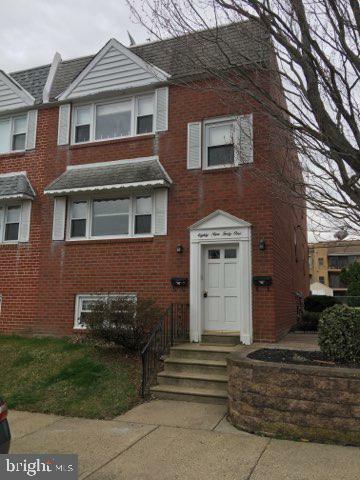 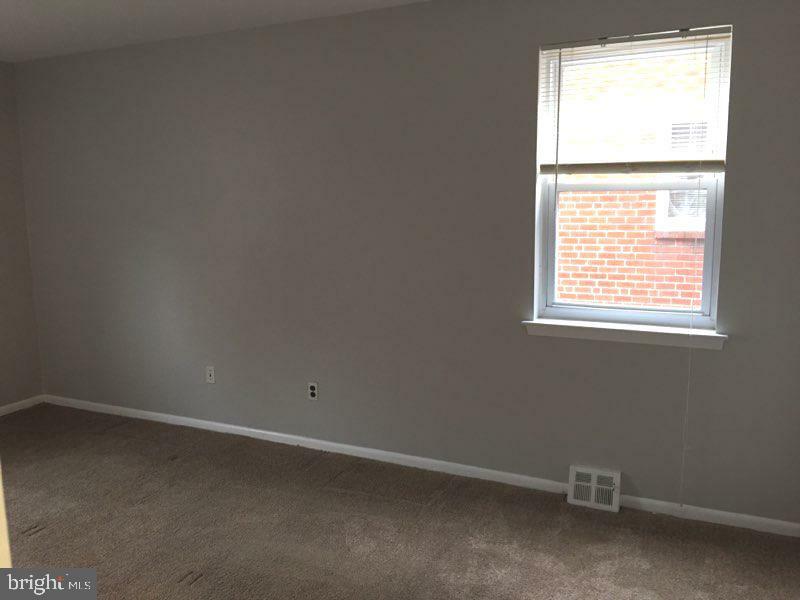 This 2 Bedroom 1 full bath 1st floor apartment is located in the Bustleton Section of Northeast Philadelphia. 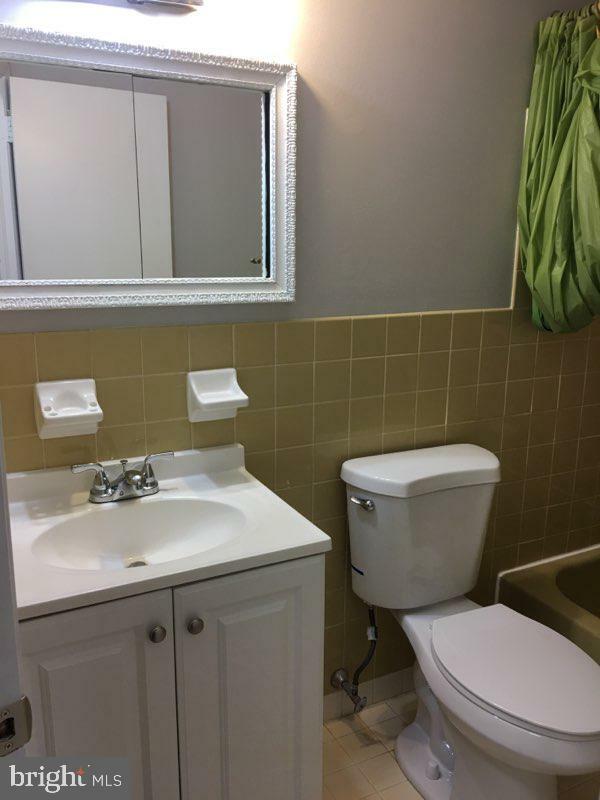 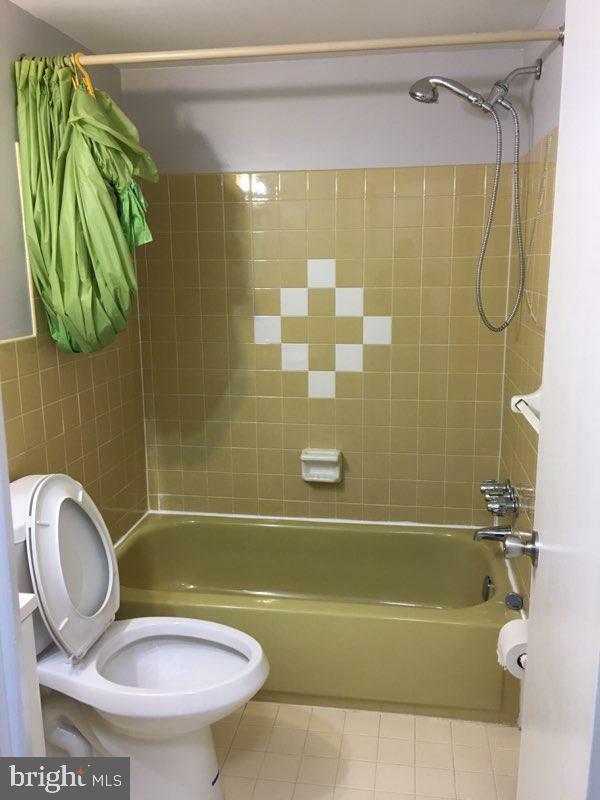 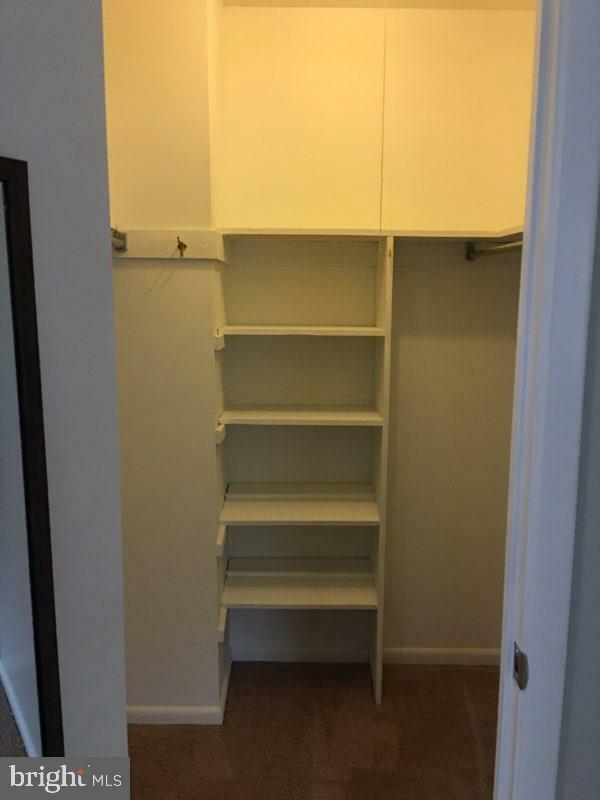 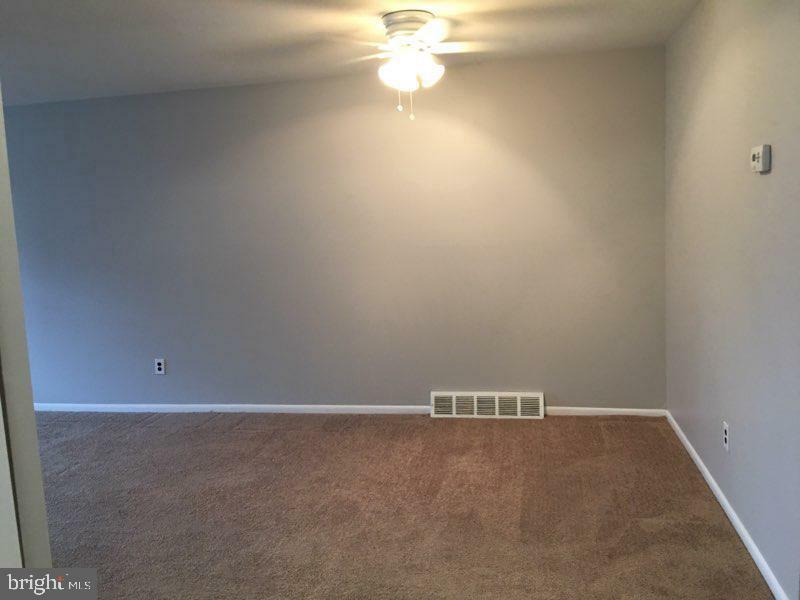 This property is close to shopping and transportation. 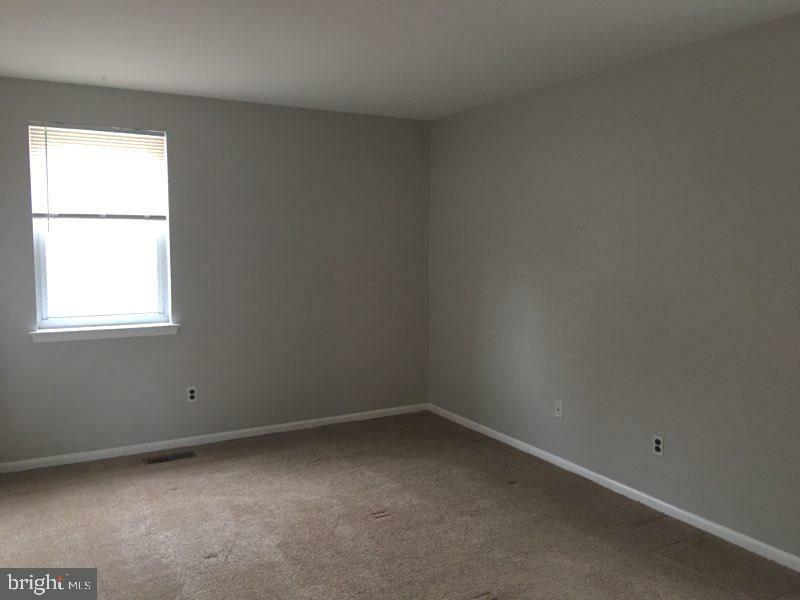 Applicants to provide copy of Photo ID with applications.